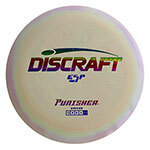 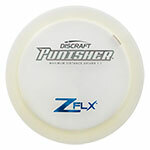 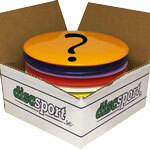 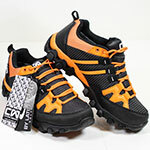 Description: Discraft Punisher is a very fast distance driver that performs best with lots of power behind it. 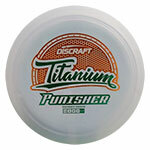 Expect extra glide whether you're throwing backhand or sidearm, and a consistent fade into your target. 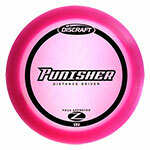 Tame the chains with Punisher.